​Region 2 of the AHS which includes the states of WI., MI.,IN., IL., and OH. The Kalamazoo Area Daylily Society (KADS) is an organization dedicated to fostering the enjoyment of daylilies. It seeks to spread information about the horticulture of daylilies and the appreciation of daylilies as garden perennials. 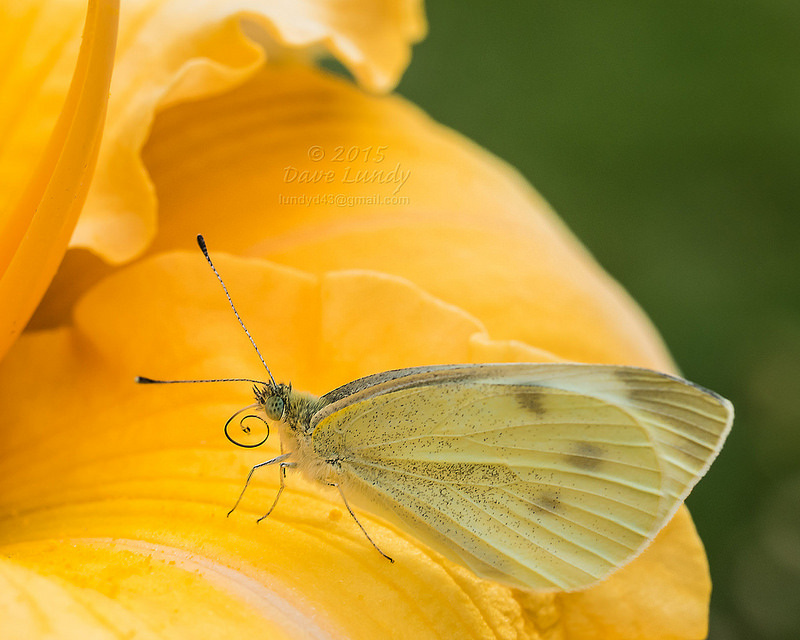 It is an open society that welcomes all people that have an interest in daylilies. 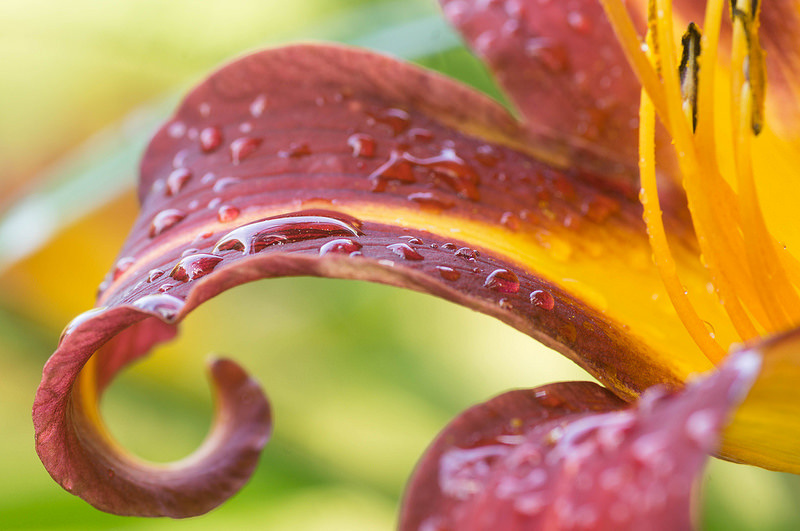 Club activities include visiting gardens, teaching the public about growing daylilies, establishing gardens to display daylilies, evaluating new daylily cultivars, and discussing daylilies and garden culture. Is is not affiliated with any for-profit organization. ​Its membership is not available for any advertising or commercial use.